Vacation Rental Listing 2 bed 2 bath in Naples, FL. Located just minutes from Marco Island! 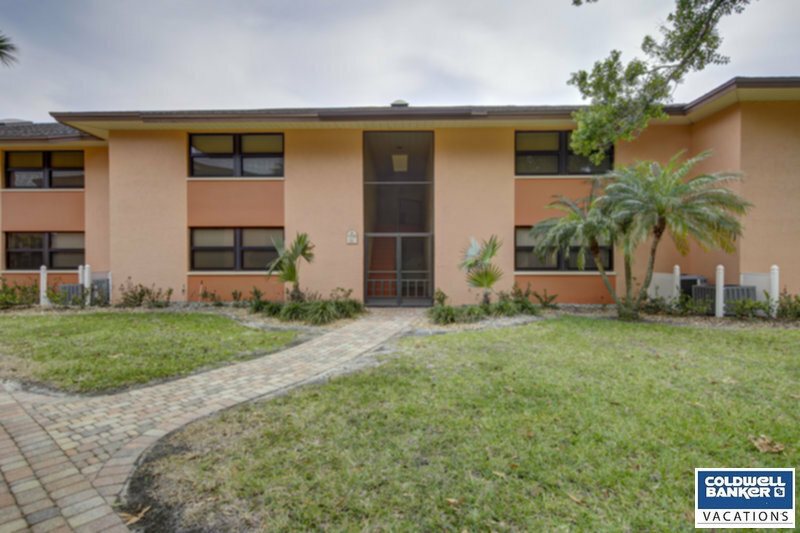 located just minutes from marco island!